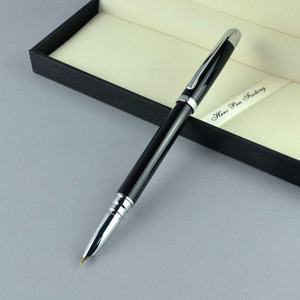 We specializing in producing metal pen,such as ball pen,roller pen,fountain pen,advertising pen,gift pen set,pen refill,pen box etc! pen specification Item No D119 MOQ 1000pcs Logo screen printing logo or laser engraved Material brass/stainless steel/stylus Use promotional pen Color pen color can be customized Refill 0.7MM/1.0MM(black or red)can be customized Package 1pc/opp bag,50 pcs/inside box,500 pcs/carton Payment (1)TT ,30% deposit before prduction,the balance to be paid before shipment(2)L/C(3)Western union Port shenzhen,shanghai,ningbo Sample Time 5-7days Deliver Time general production time 15-20 days, specific to accurate quantity ordered Factory supply directly , favorable price, guaranteed quality ,prompt delivery. 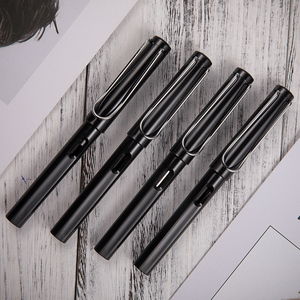 OEM and ODM for customer high grade dewen metal fountain pens,hero pen pen photo factory photo production capacity we look forward to establishing and maintaining long-term business relations with you,please feel free to contact us ! 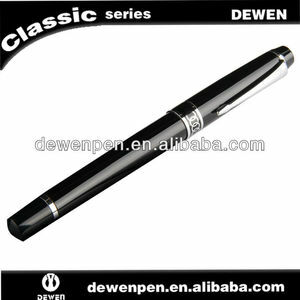 6.It is water based ink,most is dye ink,Carbon black ink is pigment ink. 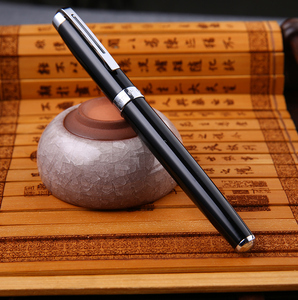 All of our ink is confirmed by ISO9001&ISO 14001 and possesses ink MSDS. We can produce various inks according to your requirements . Shanghai Hero Light Industrial Imp. & Exp. 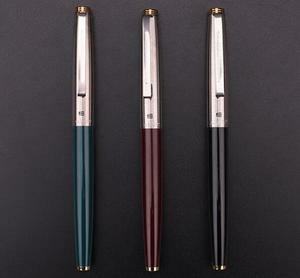 Co., Ltd.
4.Mass production time: 10-15 days after sample and order confirmed. 30% deposit, balance to be paid before shipment. Handwork ,experienced workers with strong teamwork spirit. 4).